Eye 2 Goods: Will these small engine work? The smallest engine in the world. 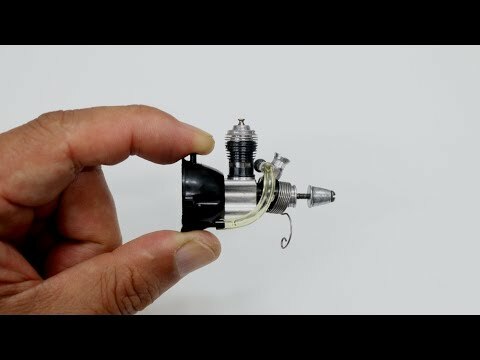 COX .010 Engine Assembly & Working Video.